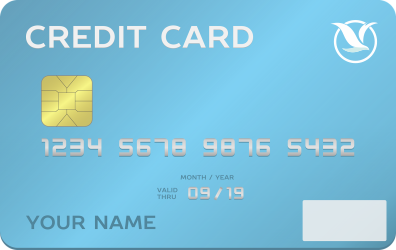 The original Credit Card used for the purchase of the air ticket must be shown at the time of check-in along with the card holder photo identification. And a copy of the photo ID will be retained at check-in. Provide a photocopy of Credit Card used for payment, which needs to be self-attested through signature by the Credit Card holder. Copy of the photo identity of the credit card holder, signed / verified by the credit card holder. Passenger shall also present his/her own photo identification at the time of check-in. Note: For more convenience, passengers are requested to get the verification of credit card done in advance through airport/city ticketing office of SereneAir. The above documents will be needed for verification.